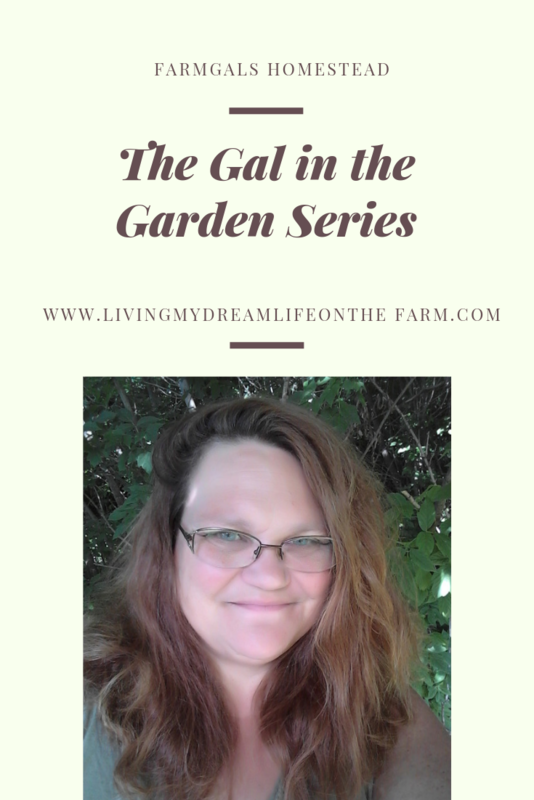 ← Friday Rambles Around the Table – Melting..
Ready to see my snowy, messy.. what the heck happened last year to my gardens, walk about.. I could not even get into my main garden yet.. so you will get those first photos in may.. So here it is.. in the raw.. there is a part of me that really does not want to show you these photos.. I want to wait till they have been cleaned up, till I have pretty plants started or pops of color.. Anything really beyond showing this April spring muck and mud.. However I want to do a walk about photo series all season long on the same date each month.. maybe even weekly or bi-weekly in the real push garden season to show just how much of a change it goes though. This is the gate garden, it has the climbers and then a three foot bed around it.. plus in the back left you can see the tower garden area. This area is the bale garden, compost pile mound gardens and if you want to look closer, you can see the new line of big cedar fence posts that went in last year and will be newly fenced this year.. I have tree’s that need to come down this year.. I know, you can’t even see things here yet but on the far left is the sunchokes patch, in the middle is two big three foot garden rows, at the back is black choke berry and more fruiting interplanting planned in there this year and that post.. it will play host to a mason bee house, facing the sun. 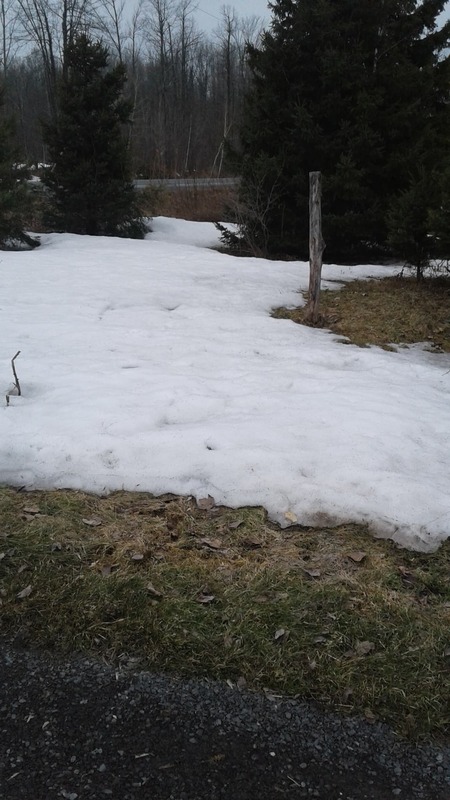 While its starting to thin out in places in the drifted area’s the snow is still knee deep, so I will take more detailed photos in there in may for you.. but there is the garden beds, the hedge rows and much more back there.. 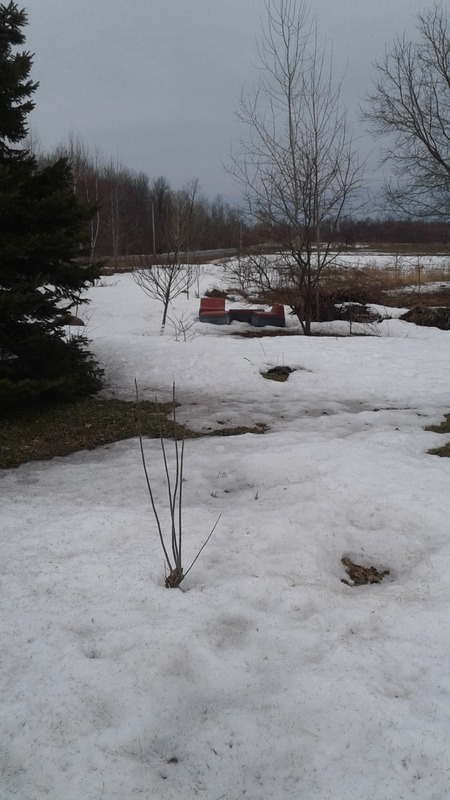 Right now.. lets to put it as its big, its got lots of things being planted in there and its still very much pretty much under snow cover yet. This is the view into the big new rebuild area of the front yard, it does not show the side part.. but I will get that in may, as I will with the other back gardens, including the gooseberry’s and the raspberry etc. 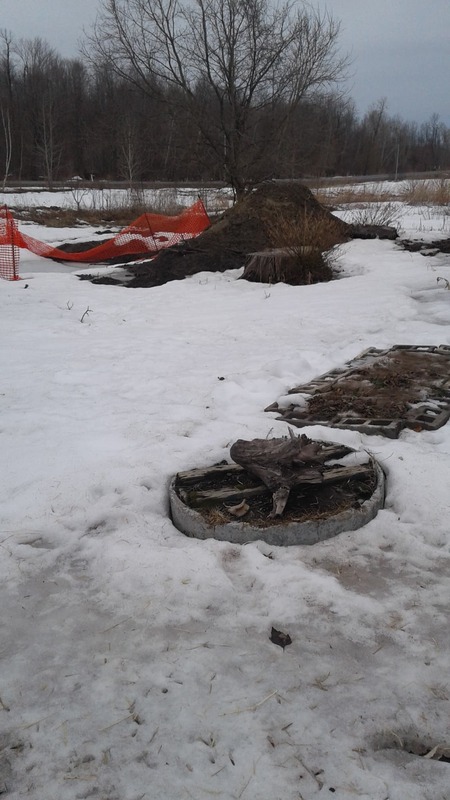 This one is a shot from the middle of the rebuild area showing a more direct line to the pond to be and beyond hat a rain garden to be.. plus the “big tree” where we will add in the picnic table for shade in the yard in the afternoon. 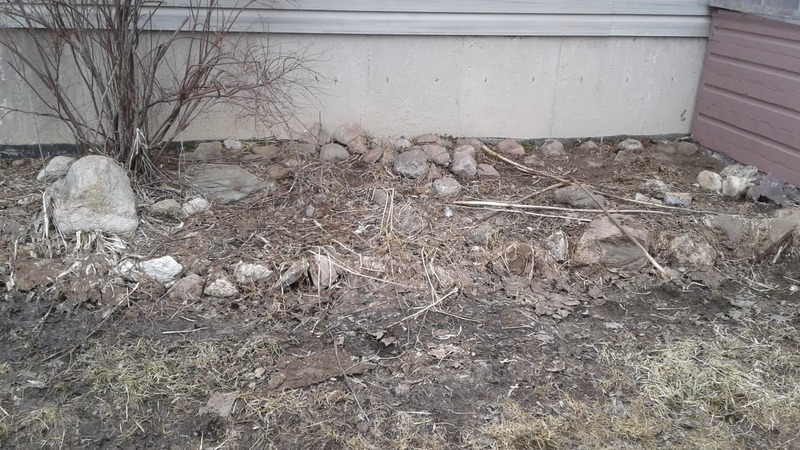 This is my poor cleared front yard area and now that I have figured out what will happen with it, I am so excited.. this area will become my kitchen garden with a intermix of flowers and walk away.. Its going to be both pretty and ever so useful! This is the front bed, while it needs a spring clean, it is in fact filled with a great number of come back plants but there is plans on expanding it this year as well.. more on that soon.. I have had it with mowing that little patch.. time to turn it into garden space.. or at least herb growing space. This entry was posted in Garden, Life moves on daily. Bookmark the permalink. I think it is great to show real life, don’t fix stuff up for photos. 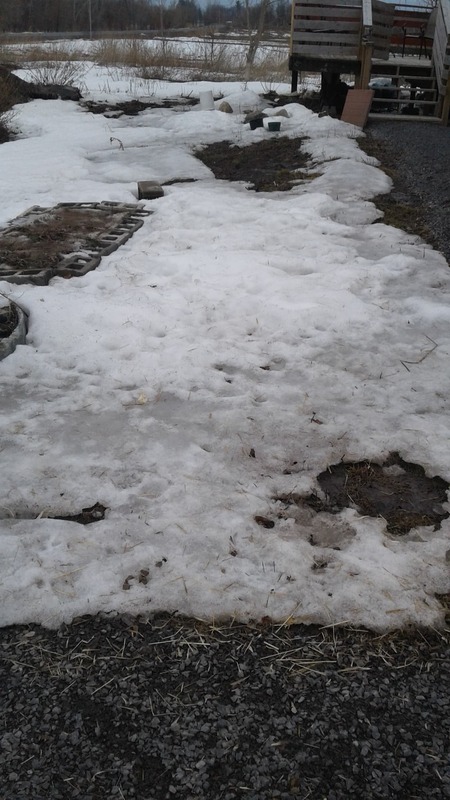 I can’t imagine still dealing with so much snow. Even though our last frost is not until June, we don’t have snow that hangs around long because we have so much sun here even when it is cold. 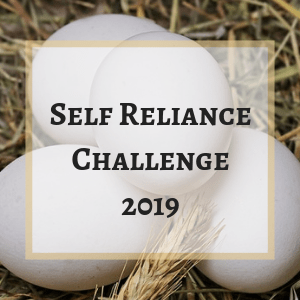 Looking forward to seeing your gardens progress as you post it. And don’t you love when the kitties go walking with you? I have one that does that with me too. 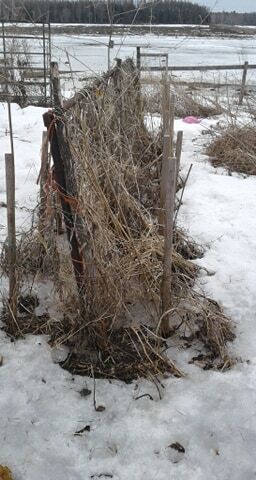 Thanks Willow creek, I do normally have more time for some cleanup in the fall but it just did not work that way last year.. heading in to spring this year with lots of extra to do but that is ok.. we had a lot of snow this winter.. crazy amounts.. we are shoveling off gardens to help them move forward faster. 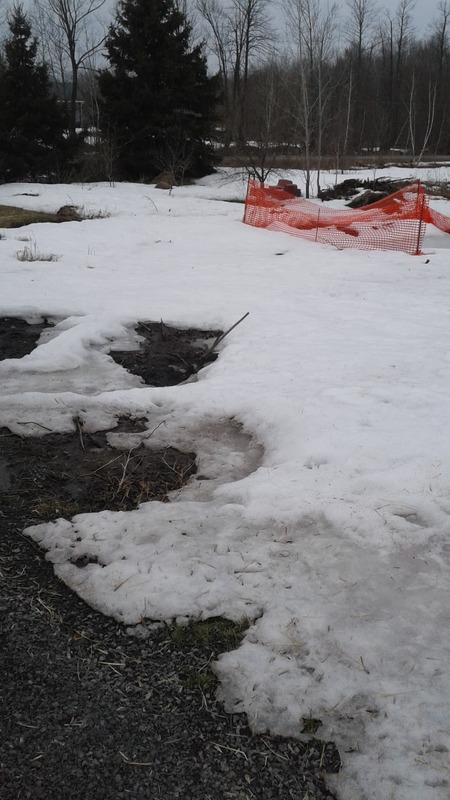 Hi Val, oh don’t worry – you’ve had a harsh winter, it’s what nature is like. It’ll look wonderful once the snow has cleared and life comes back into it. Our garden is a wilderness now as well, both the front and the back. It’s just been too cold (and I have had too much to do) to even contemplate doing anything in it. 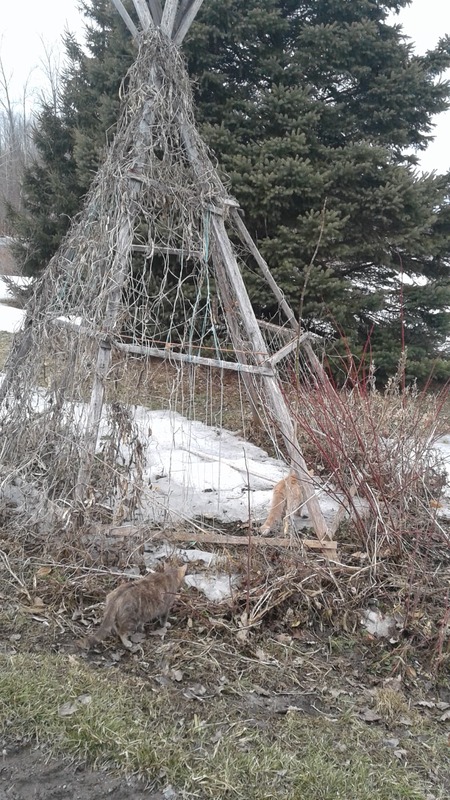 Looks like a pretty standard garden in late winter/early spring to me, Farmgal. 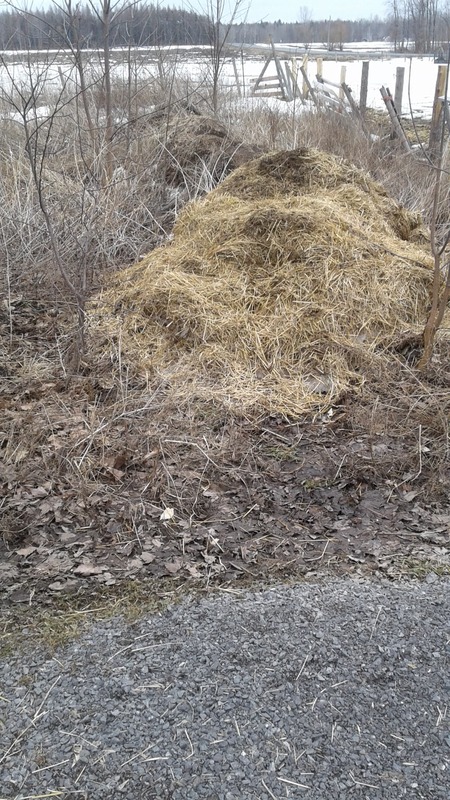 We purposely leave a lot of plants and debris for insects to overwinter in, so ours is even messier! Morning Jess, I have a few wild zones that really are pretty much untouched, I might remove some area’s if they get a bit to much of “one kind and re-seed it out in a mix” but otherwise its as wild as can be.. its always so filled with all kinds of bees though the season and its also where my fire flies come from each year 🙂 Thanks for making me feel better about it.. I do normally get a bit more done in the fall.. it just did not happen last year..